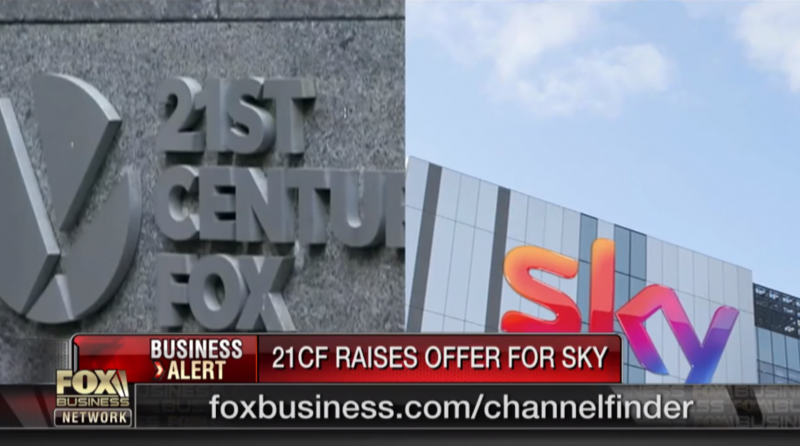 The battle between Comcast (CMCSA) and 21st Century Fox (FOXA) to purchase Sky, a British media and telecommunications company, intensified Wednesday when Fox raised its offer to $32.5 billion. Currently, Fox owns 39% of Sky, and the offer would be for the remaining 61%. 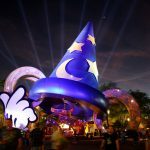 There are expectations that Comcast, who made a $31 billion offer back in April, will counter Fox’s bid, especially amidst its bidding war against Disney (DIS) for Fox’s assets. The UK government is expected to issue a final ruling on Fox’s offer for Sky today. For more trending news and video, visit our trending category.